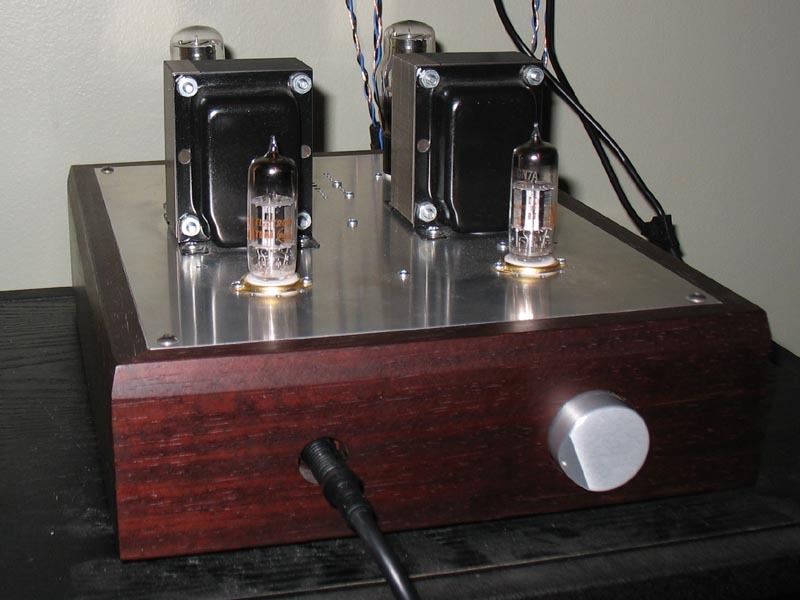 The truth of the matter is that after years of playing around with all kinds of single ended triode (S.E.T.) amps, I'm not sure that they are really my cup of tea. Sure, they do a some things really well, they have that sweet midrange after all, but some other things just never seem quite there. Indeed, I generally feel like they lack coherence when things get complicated. The usual alternative is push-pull, which certainly has it's place, and indeed a good differential circuit is hard to beat. But, there are other solutions as well. One solution that is often ignored is the lowly pentode.